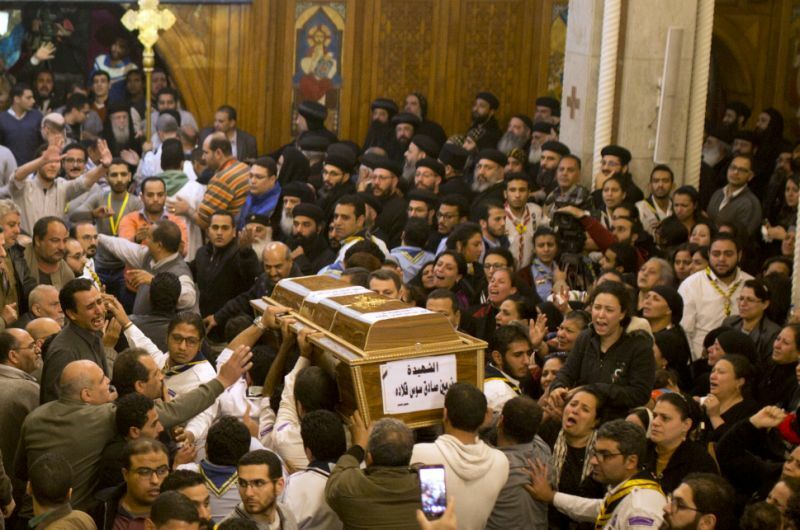 Copts are frustrated by the slow pace of granting church permits and outraged by mob attacks on applicant churches. 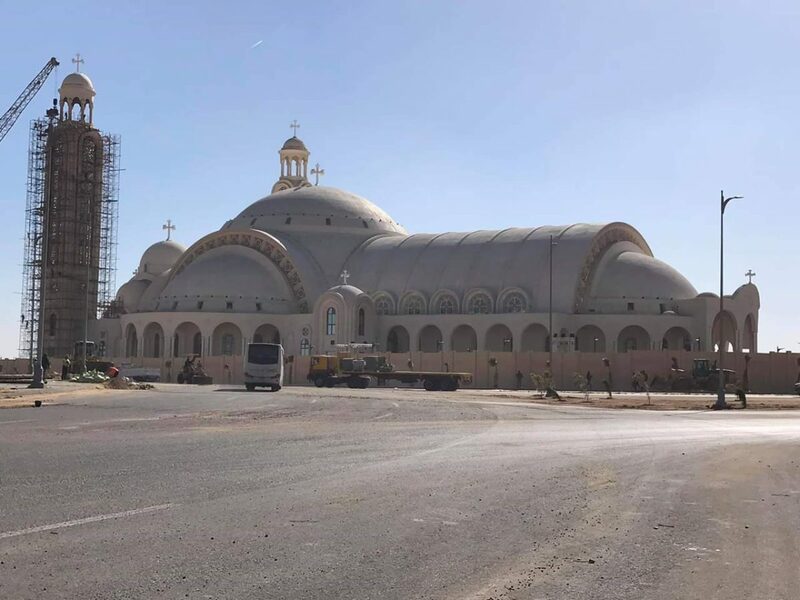 On 6 January, Coptic Orthodox Christmas Eve, Egyptian Christians celebrated the opening of their new cathedral in Nasr City, 40km east of Cairo. 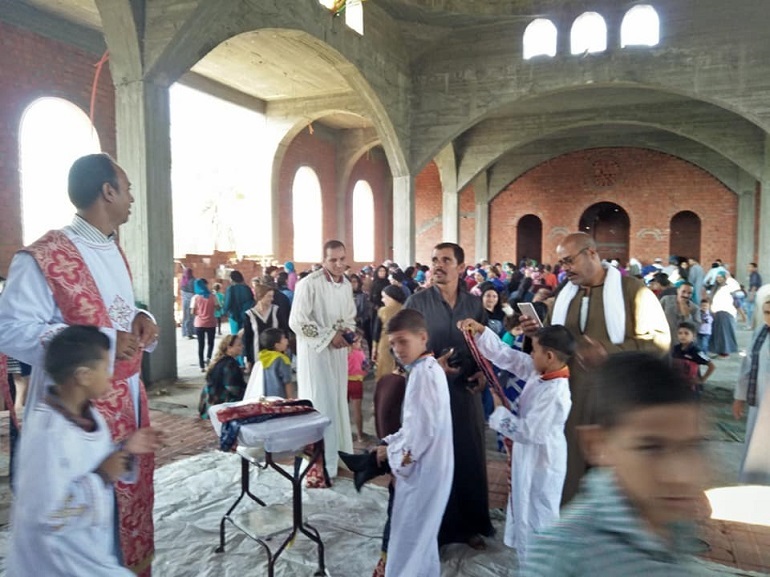 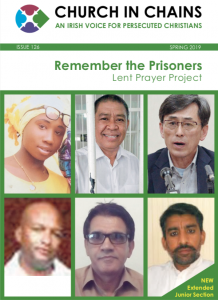 Kom El-Loufy’s Coptic community is celebrating the opening of its new church building, but elsewhere the authorities are closing church buildings for “security reasons”. 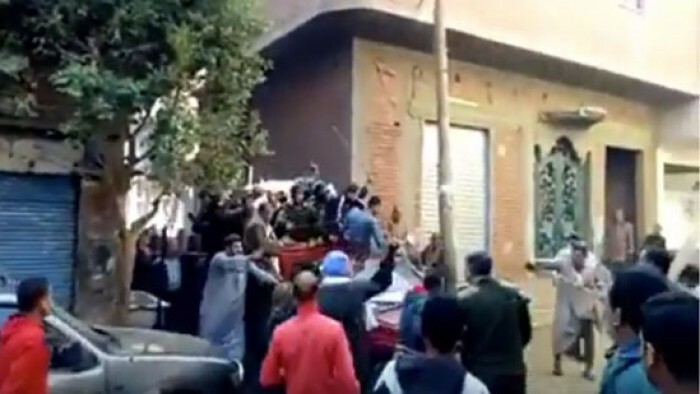 Islamist mobs are attacking churches over the granting of government permits. 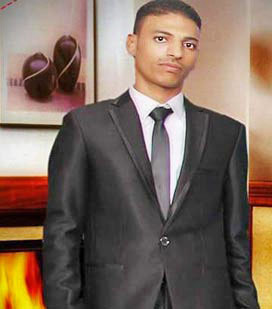 The militants shot Bassem Herz Attalhah in the head, killing him instantly. 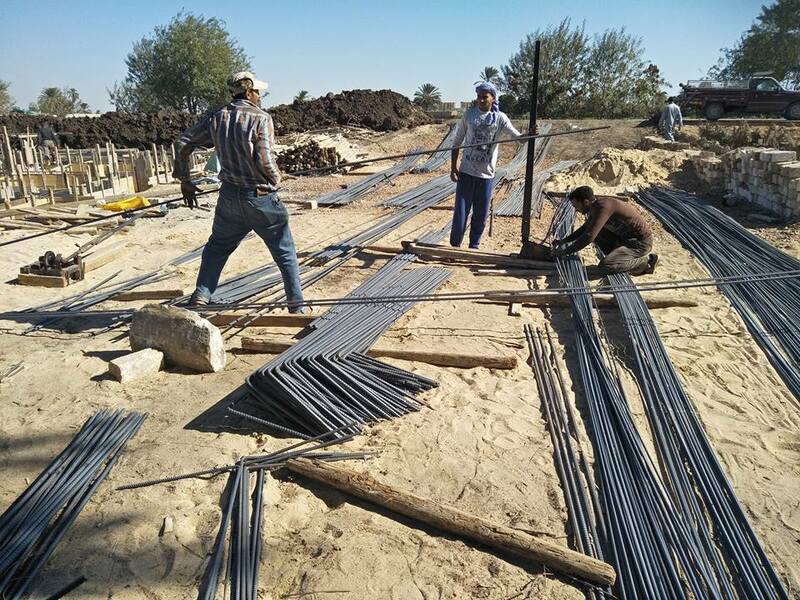 Copts of Kom El-Loufy, 250 km south of Cairo, began construction work on a new church building in December, ten years after filing an application. 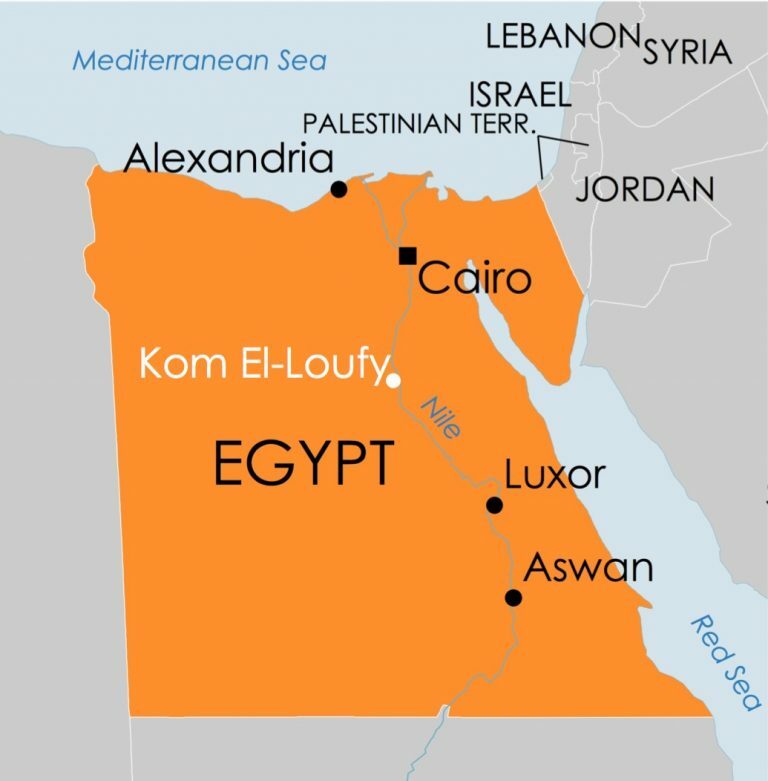 Getting permission to open a church in Egypt is difficult and controversial, as highlighted by two recent cases. 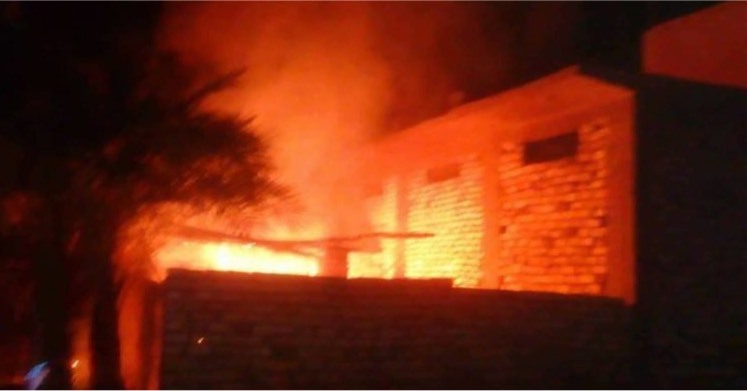 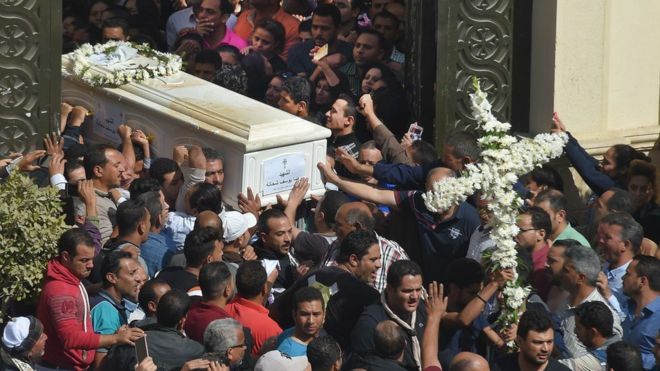 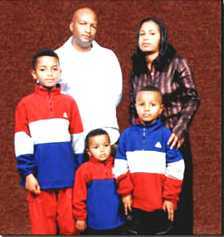 Gunmen killed nine people in Helwan, just south of Cairo, on 29 December – six Christians leaving a church service, a Muslim police officer on security duty at the church building and two Copts in a nearby shop. 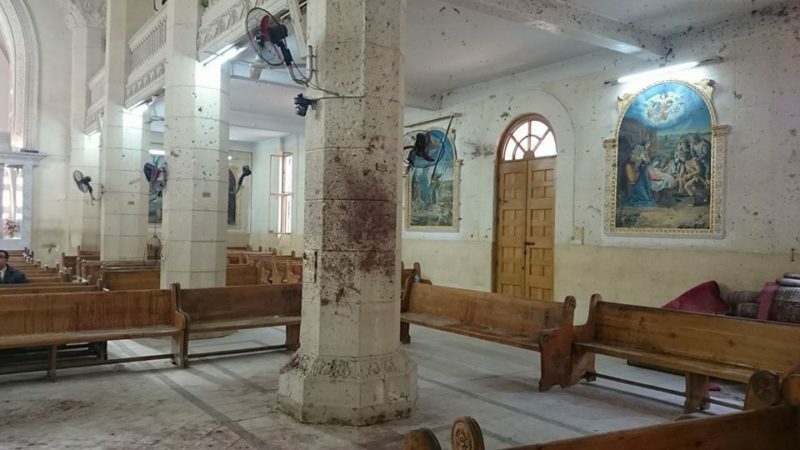 St George’s Cathedral, Tanta, has reopened eight months after the Palm Sunday suicide bombing that killed 28 Christians and injured 74 others.